Special Soccer School believes that consistent training is indispensable to the development of soccer skills, measuring progress and providing incentives for personal growth. 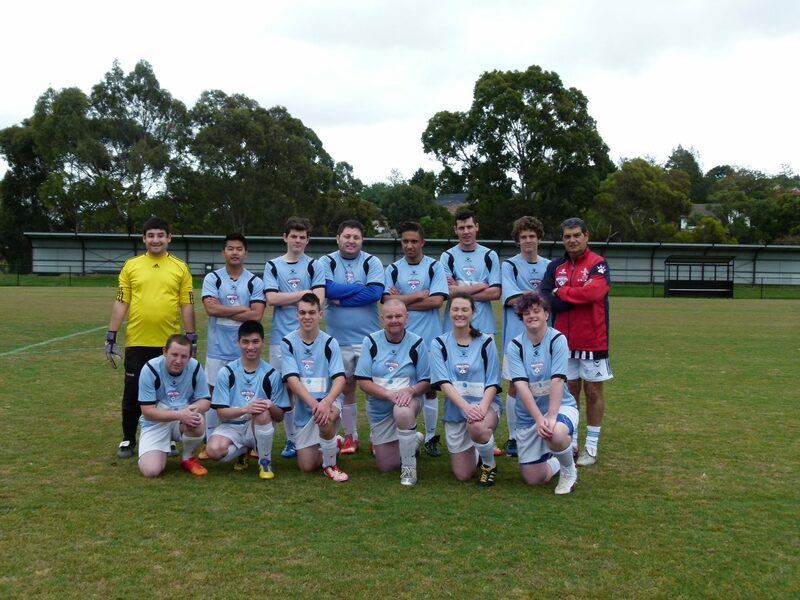 Special Soccer School believes that through sports (such as soccer) people with an intellectual disability can benefit physically, emotionally and spiritually. Families are strengthened and the community at large, through participation and observation, is united in understanding with people with an intellectual disability in an environment of equality, respect and acceptance. To provide an opportunity for people with an intellectual disability to participate in soccer, physical fitness activities and share the experience of friendship with other athletes, their family and the community. Special Soccer School believes that people with an intellectual disability can, with proper instruction and encouragement, learn, enjoy and benefit from participation in a team sport, such as soccer. Such participation can provide an opportunity for these people to realise they can overcome some of the intellectual and physical limitations that have held them back in the past. 2001 Certificate of appreciation government Of Victoria. 2001 Special invitation by the Governor honourable John Landy. 2002 Event of the Year City of Casey. 2006 Toyota Local Hero Commonwealth Games. 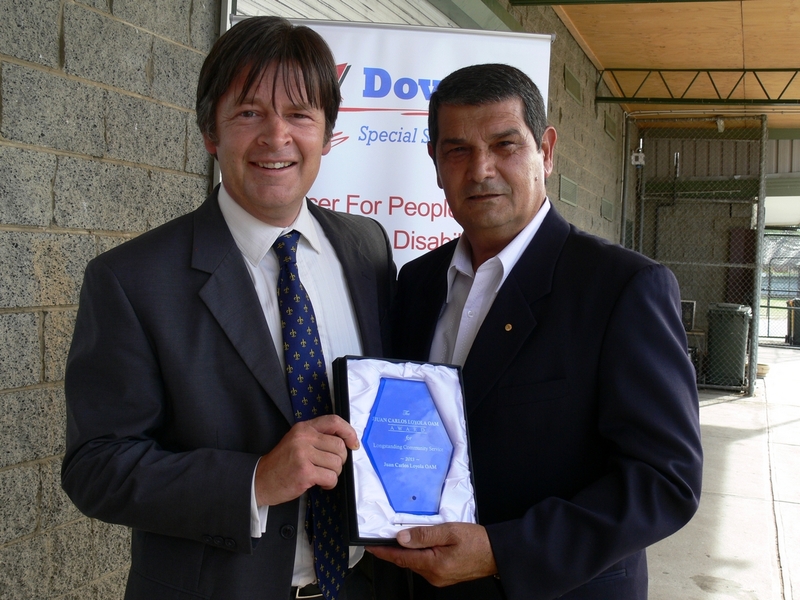 2015 Finalist Award Coach of the year Disability Sport Recreation .